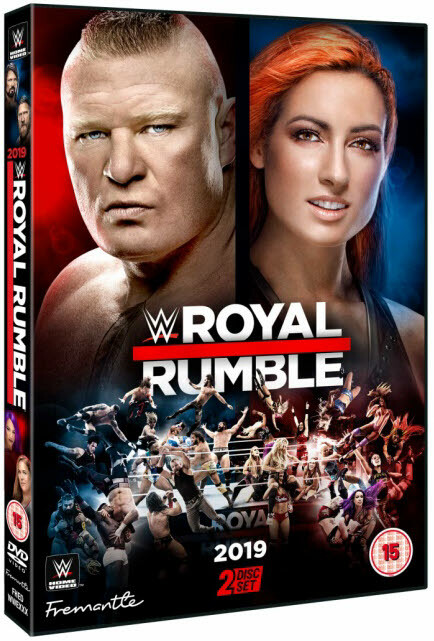 Thirty men and 30 women compete in action-packed Royal Rumble Matches for guaranteed world championship opportunities at WrestleMania. Also, will Finn Balor be able to slay 'The Beast' Brock Lesnar for the Universal Championship? Can Becky Lynch reclaim the SmackDown Women's Title from Asuka? Find out who stands tall at WWE Royal Rumble.